When Michael Jackson died, people in the music industry were able to put their differences aside for a little while. 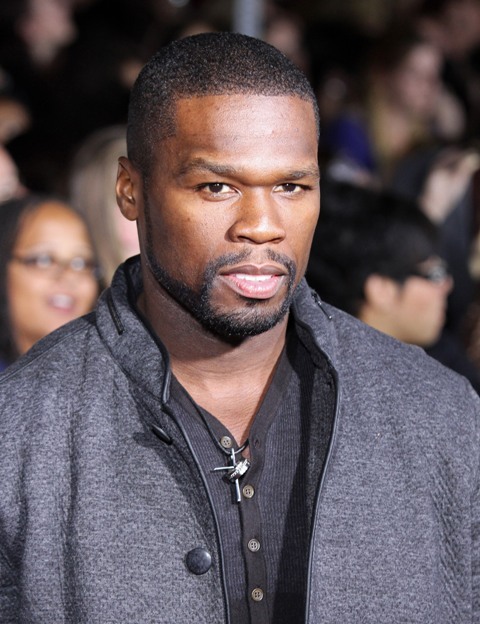 50 Cent is a rapper with many feuds, but on June 25, 2009, none of these feuds were active. Before his death, 50 Cent admitted Michael Jackson reached out to him. Michael Jackson was eager to make a comeback for years and he had reached out to 50's archrival Ja Rule years before. No matter the situation, Michael Jackson only wanted to create music. 50 Cent admitted Jackson reached out to him in an effort to broker peace between him and Game. Because the two rappers were making hits early in 2005, Michael Jackson wanted to work with them. Despite their hatred for each other, 50 Cent and Game had undeniable chemistry. Michael envisioned himself brokering peace and capitalizing off this chemistry. But, stubborness got in the way and peace never came and Michael Jackson died. 50 Cent, a man who does not have many regrets, says not working with Michael Jackson is a major regret in his life. But, his longtime friend, Akon, has helped 50 Cent gain a second chance. As the executive producer of the album, Akon has offered 50 Cent a spot on the new Michael Jackson album.